States Parties to the United Nations Convention on the Rights of Persons with Disabilities (UNCPRD), which Georgia has ratified in 2013, are committed to providing and facilitating the full realization of human rights and fundamental freedoms by persons with disabilities without any discrimination arising from their disability. This Convention also obligates States to collect statistical and research data on PwDs. The data requested and received by IDFI from various Georgian state agencies by the end of 2017, as well as latest reports  of the Public Defender’s Office clearly indicate that the state is still unable to collect comprehensive statistical data on PwDs. For example, significant problems are observed in terms of data collection related to functional limitation of PwDs, adaptation of infrastructure and employment. Below, IDFI presents an analysis of the existing data received from state agencies, which reflects the number of PwDs according to the regions and their status. The study also provides analysis of statistical data on the employment of PwDs, the cost of adaptation of PwD related infrastructure, driving licenses issued to PwDs and special identification marks issued to their vehicles. - The government is still not able to produce and collect statistical data on persons with disabilities, despite the country having an obligation under the United Nations Convention on the Rights of Persons with Disabilities (PwD). - The 2014 census showed that there were 100,113 registered persons with disabilities in Georgia, while the Social Service Agency had registered 118,651 persons with disabilities receiving social assistance as of March 1, 2015, and 125,104 in 2017. - According to the 2014 national census, there are 5,172 children with disabilities in Georgia, whereas 2017 data from the Ministry of Labor, Health and Social Affairs suggests that there are 10,052 children with disabilities receiving social assistance. - As of 2014, of the 96,102 persons with disabilities in Georgia at the age of 15 years and older 34.4% (33,027 persons) were employed. - 86.2% of employed persons with disabilities were self-employed, while the same figure for the rest of the employed population was 53.6%. - As of 2014, only 4.8% - 4,571 persons were hired (as contracted employees) out of 96,102 persons with disabilities in the age group of 15 years and older. 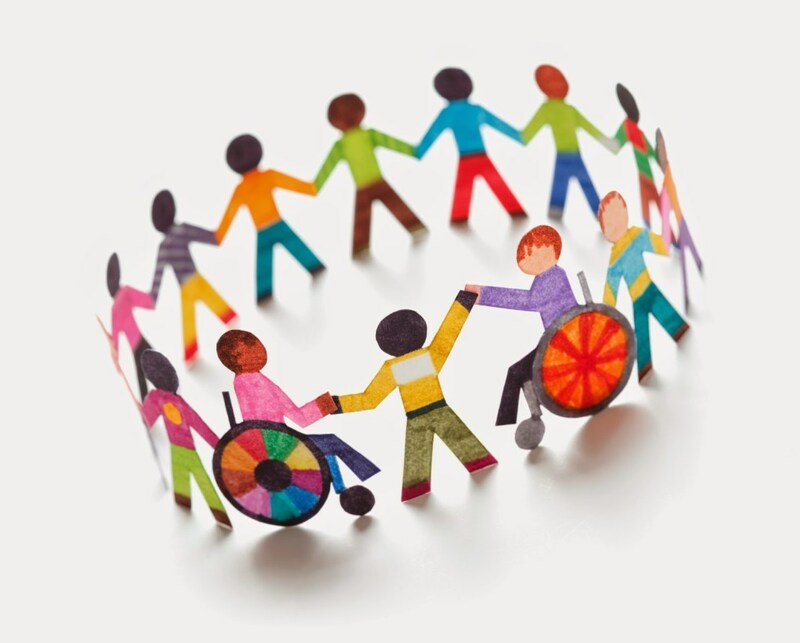 - The employment rate for persons with disabilities declines with the status of disability. For example, only 3.8% persons with disabilities (15 and above) were employed in Group I (pronounced disability), 4.8% in Group II (considerable disability), and 7.8%in Group III (moderate disability). - As of 2014, average PwD employment rate in EU countries is 33.6%, which is 7 times higher than in Georgia. - Tbilisi City Hall and municipal administrations often do not keep separate budget records on the expenses incurred on infrastructure adaptation for PwDs. - In 2017, there was a significant rise in the number of driving licenses and vehicle identification marks for PwDs. The analysis was prepared within the framework of the project Empower Society for Strengthening Good Governance, funded by the International Visegrad Fund and the Ministry of Foreign Affairs of the Kingdom of the Netherlands. The Institute for Development of Freedom of Information (IDFI) is solely responsible for the content of this document. Opinions expressed herein do not necessarily reflect those of International Visegrad Fund and the Ministry of Foreign Affairs of the Kingdom of the Netherlands.